The match worn guernsey will be signed, back and front, and delivered to you in an exclusive Navy Blue presentation box. 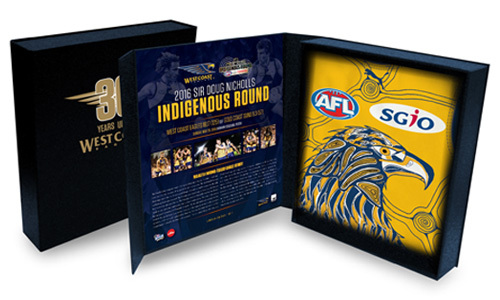 The match worn guernsey will also come with a certificate of authenticity. 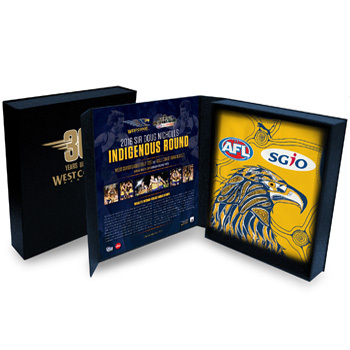 Please allow up 5 weeks from the closing of the auction, to receive your piece of West Coast Eagles History.